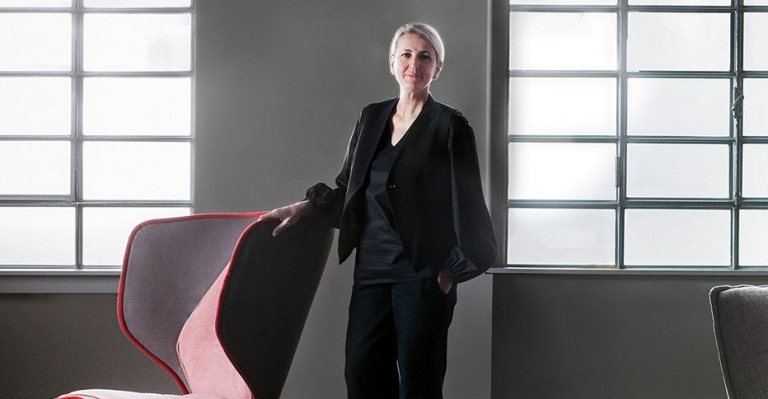 Designed by Patricia Urquiola, the Gender armchair is dressed in layers, with textures and colors that meet and contrast to create an adaptable lexicon in relation to its surrounding environment. 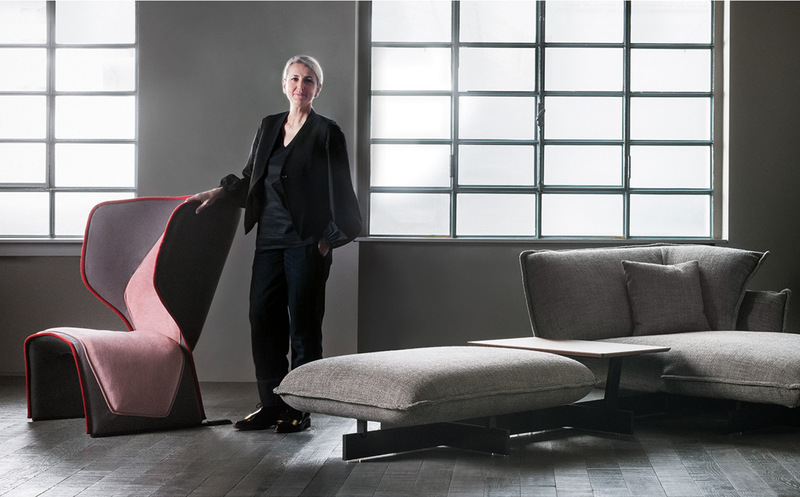 The Gender armchair represents Cassina’s innovation in the research for quality tailoring with the construction of a complex and sophisticated dress which fits over a polyurethane foam structure with a flexible backrest. 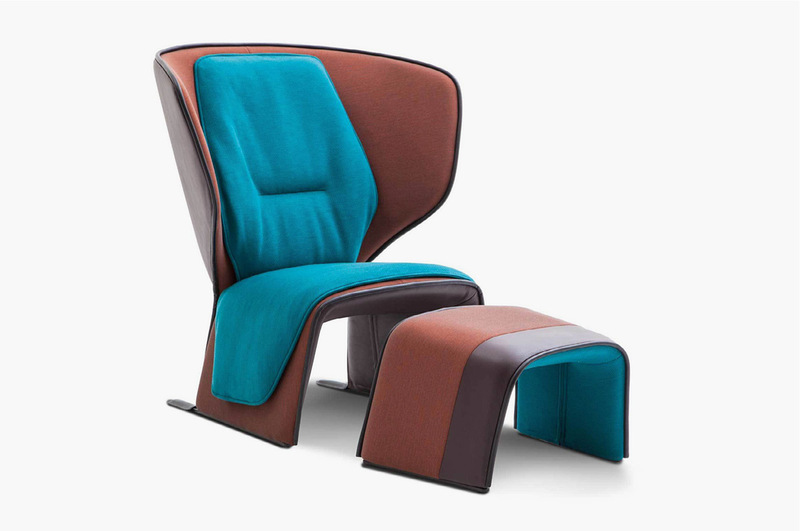 The armchair freely crosses traditional male/female barriers and is intended to be sober or bold, strong or delicate. Playing with its identity is left to the end user and often depends on the relation with its setting. 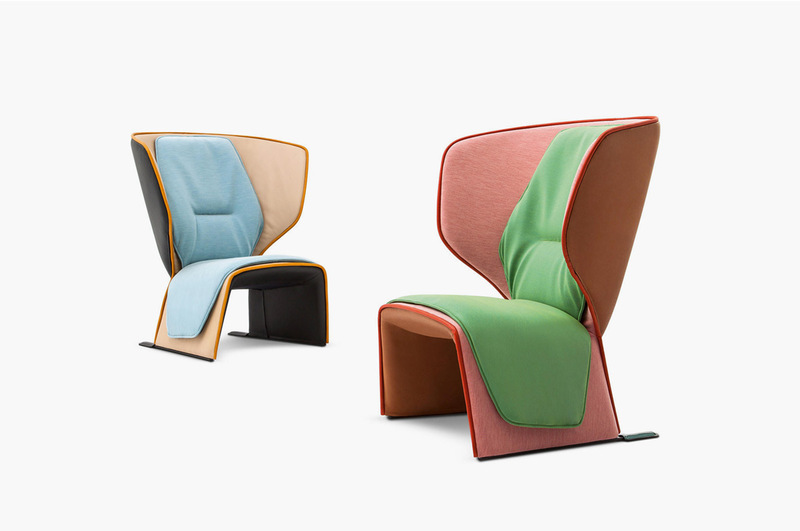 The chair is available in five color combinations. For more information about the Gender Chair, email us at sales@arksf.com or give us a call 415.565.7200.